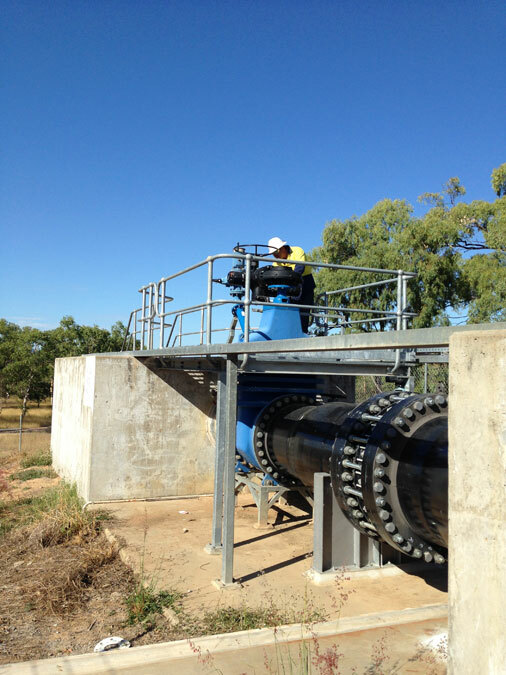 The Sunwater Burdekin – Moranbah Pipeline condition assessment involved an internal inspection of the pipeline utilising HPP’s CCTV camera inspection capabilities with the latest technology and software to visually capture and document the internal condition of the 800mm MSCL water main. 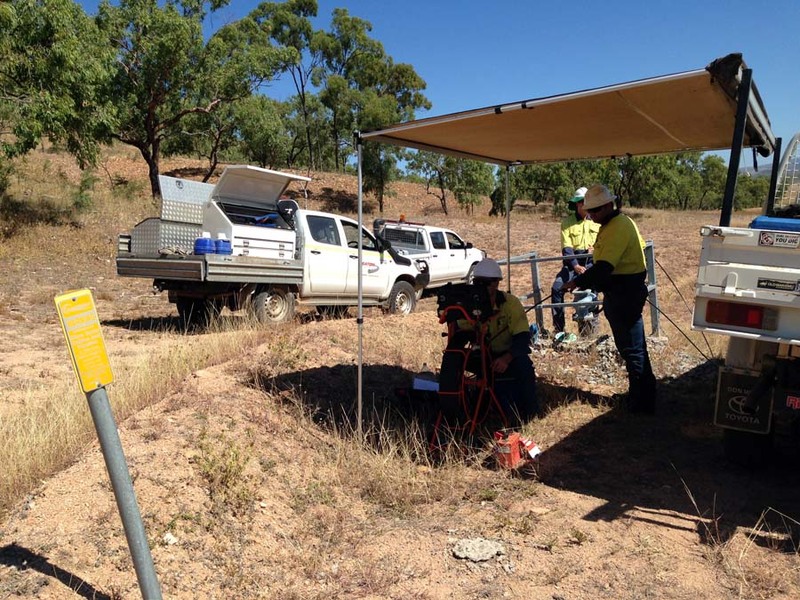 The project’s 2nd phase is now underway which includes a full assessment of the Cathodic protection system and DCVG survey. 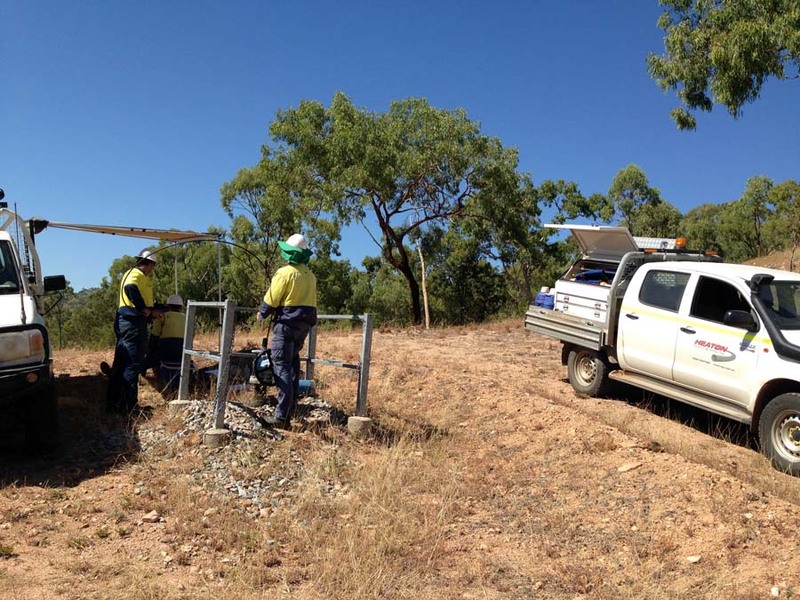 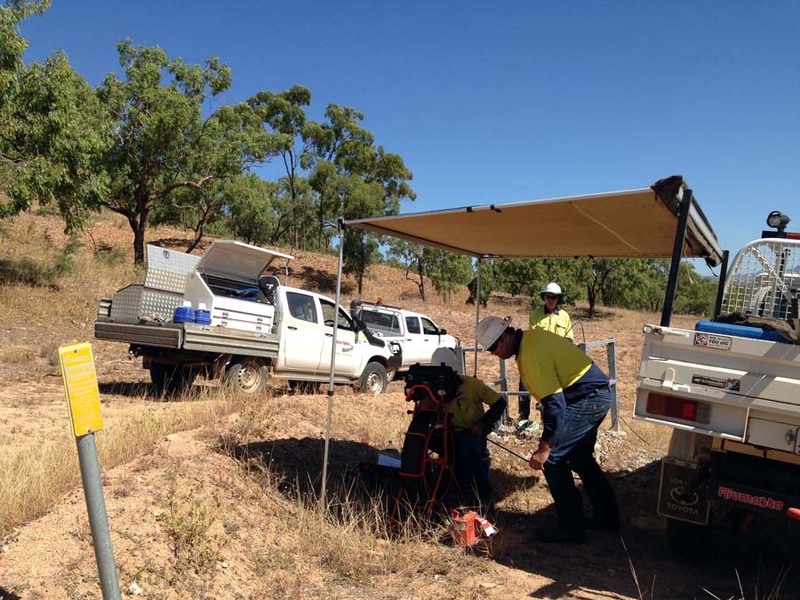 The CCTV phase was completed earlier than planned which enabled Sunwater to deliver to its customers and bring the pipeline back on line sooner than expected.